Who will sing for the host nation Portugal at the Eurovision Song Contest 2018? We will find out tonight. One finalist pulled out, amid claims of plagiarism, but someone has been selected to take that spot in the grand final tonight. 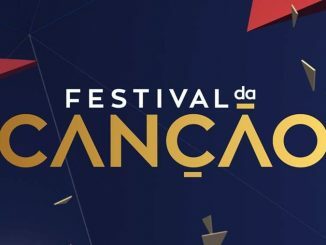 Festival da Canção 2018: Who represents host nation Portugal? Who will sing for the host nation Portugal at the Eurovision Song Contest 2018? We will find out on Sunday, in the grand final of Festival da Canção 2018. In this article you can find everything you need to know about that show. 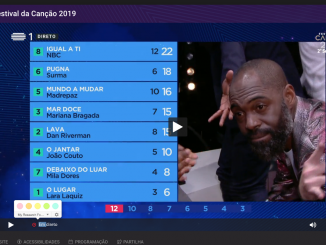 The winner of the second semi final of Festival da Canção has decided to withdraw from the competition in Portugal. 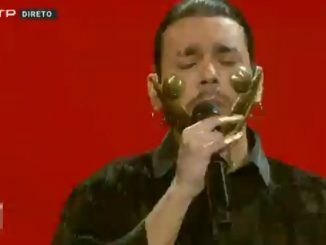 Diogo Piçarra announces that decision on Instagram after a plagiarism discussion rose in the host nation for Eurovision 2018.